You might already know about this, but if not, it’s worth mentioning that you can get the G12 Made in England Fred Perry polo shirt for women directly from them maker. This is the slightly more premium version of the shirt, due to where the shirt is made. 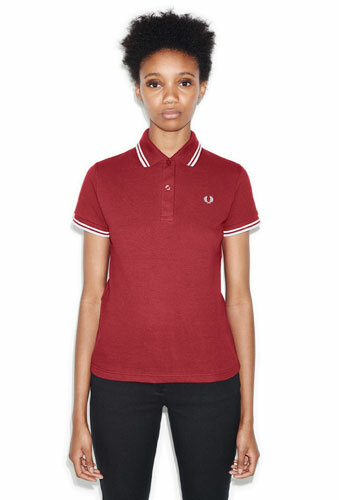 If you want a little cheaper, have a look at the G3600 instead http://www.fredperry.com/shop/women/the-fred-perry-shirt/g3600-g3600-321.html. 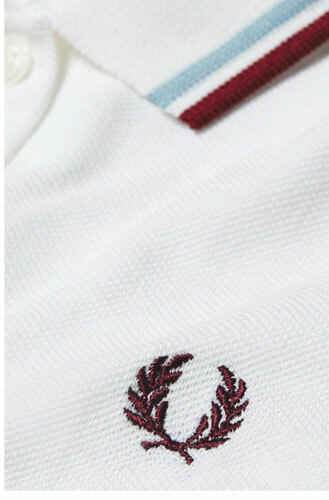 This mod classic, dating back to the 1950s, is made from combed cotton pique and featuring the trademark details of twin tipping detail on the collar and cuffs, two-button placket and embroidered Laurel Wreath. 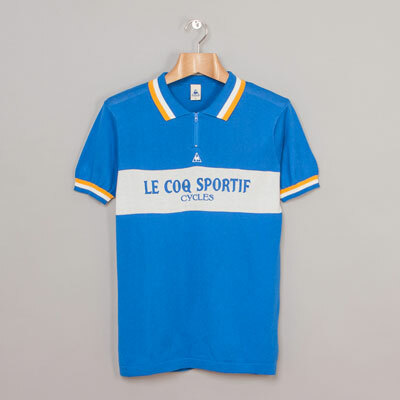 Four old school colour ways to choose from and sizes are 8 through to 14. £70 is the not-inconsiderable price.